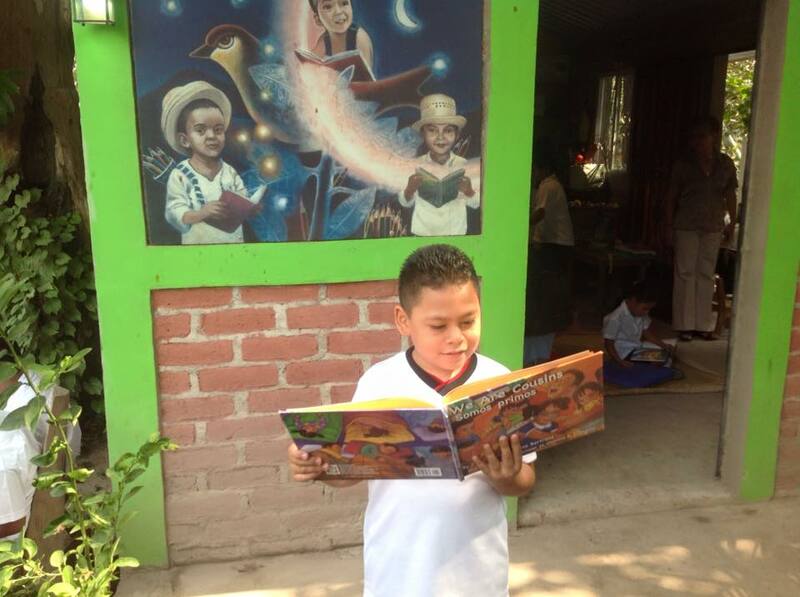 Festival De Poesia "Flor y Canto" 20015 FROM San Francisco to EL Salvador! 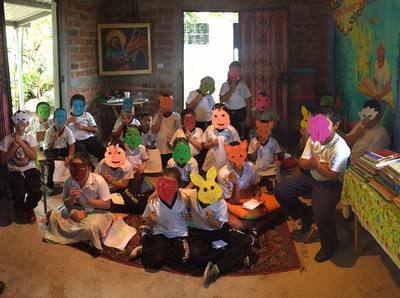 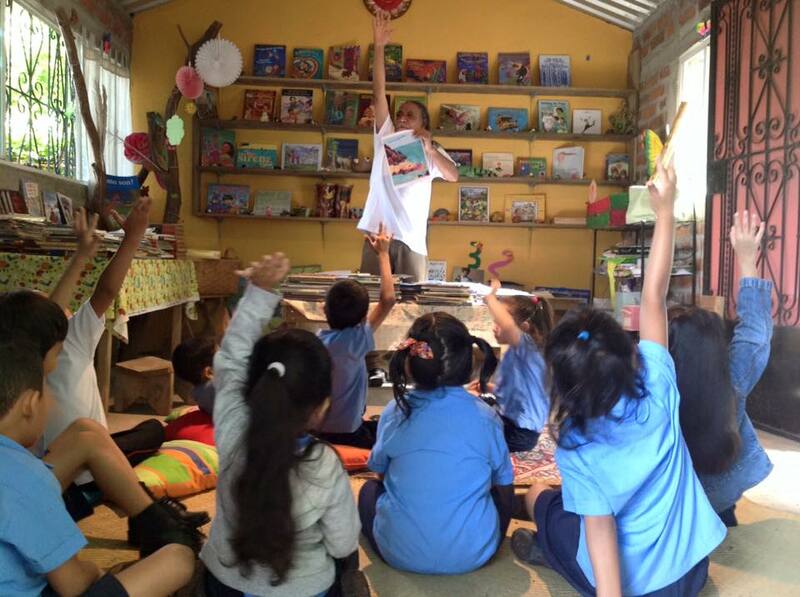 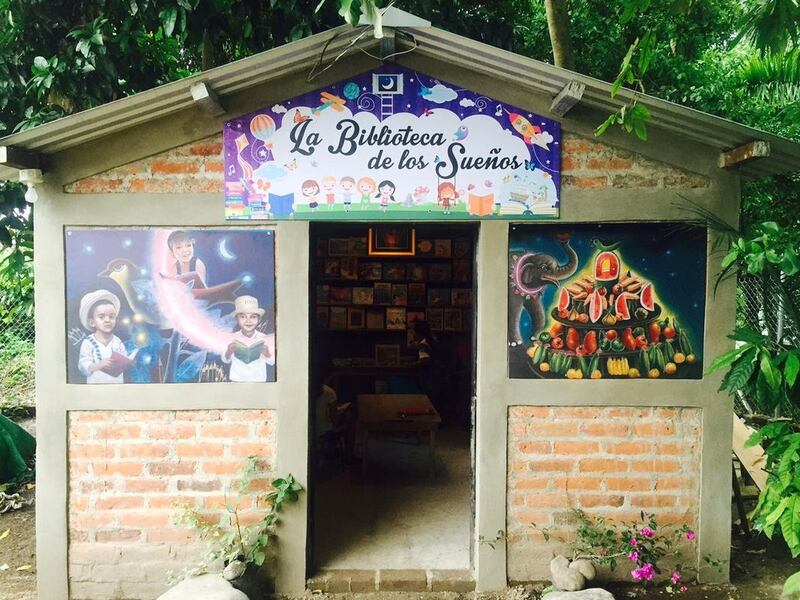 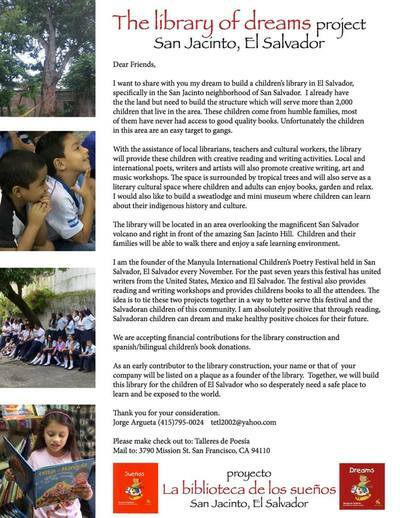 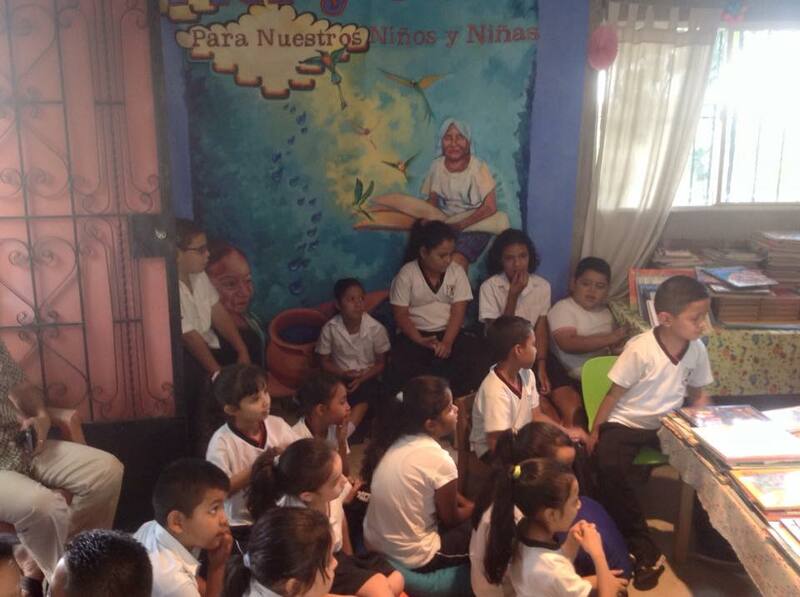 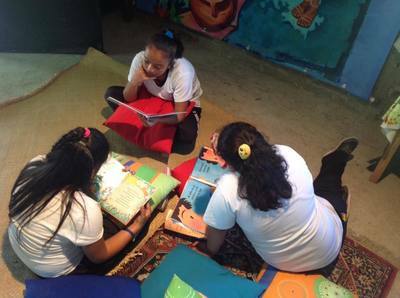 Instalacion en LA BIBLIOTECA DE LOS SUENOS, proyecto de nuestro autor Nawat JORGE TETL ARGUETA para los ninos!!! 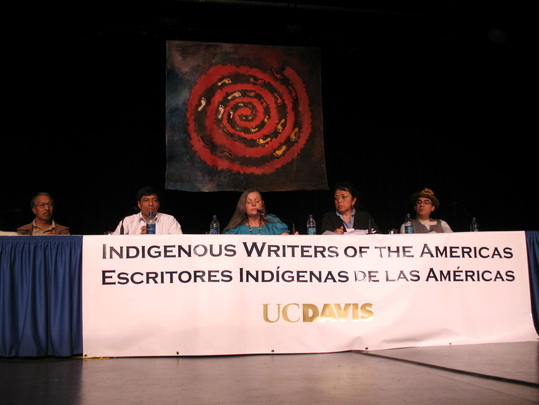 Literary readings by Frank LaPena (Wintun), Jorge Cocom Pech (Yucatec Maya), Victor Montejo (Jakaltek Maya), Graciela Huinao (Mapuche), Fredy Chikangana (Tawantisuyu) and Joy Harjo (Muscogee). 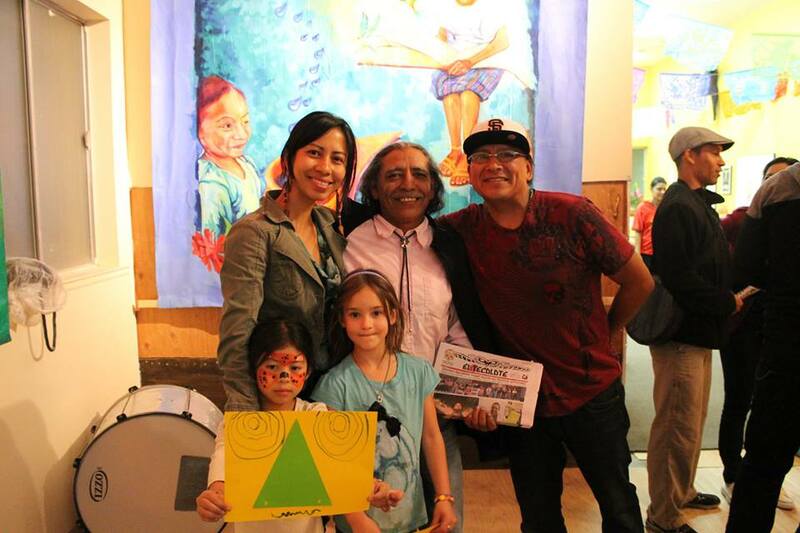 The Banner was used in Water Rights March accross Colombia with poet Fredy Chikangana (Tiwantisuyu). 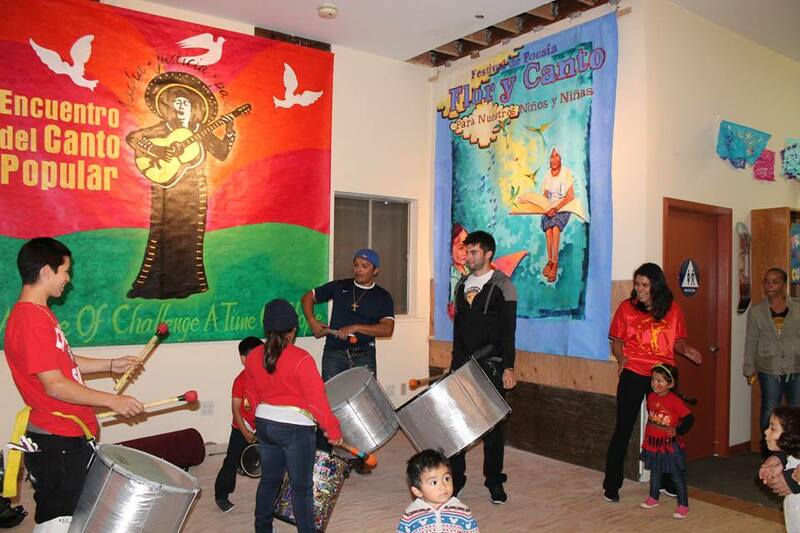 Human Rights Mural Banner created in solidarity and defense of the five Cuban political prisoners wrongfully imprisoned by the U.S. government. 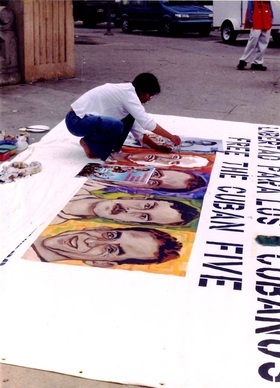 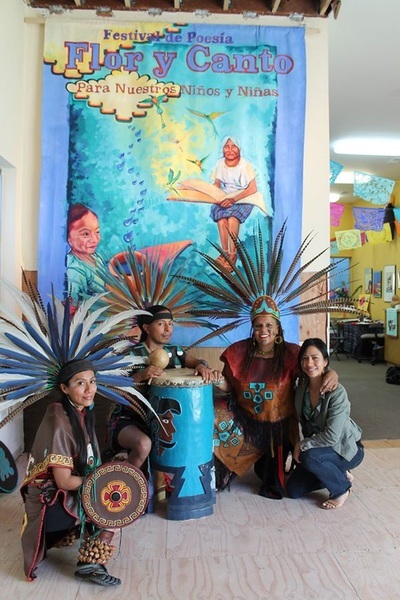 After being signed by hundreds in solidarity of the Five, at the Los Angeles Human Rights Festival in 2003, the banner was taken to Cuba and gifted to the political prisoners' wives and relatives. 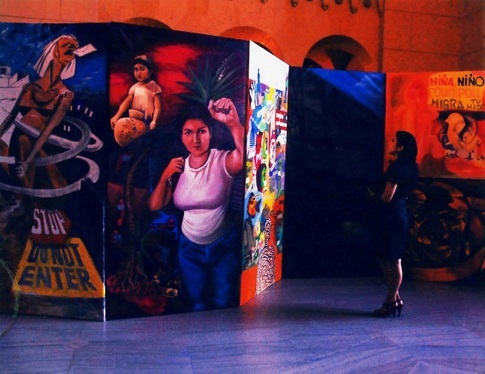 The Banner hangs in the "Museo en Defensa de la Revolucion" in Matanzas, Cuba. 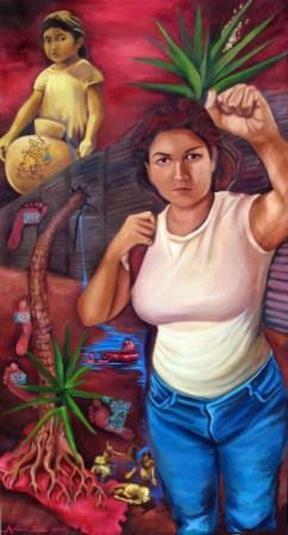 26 de Julio, 2003, Fidel Castro Speech at the 5oth Aniversary of the Moncada Attacks, Santiago De Cuba, Cuba. 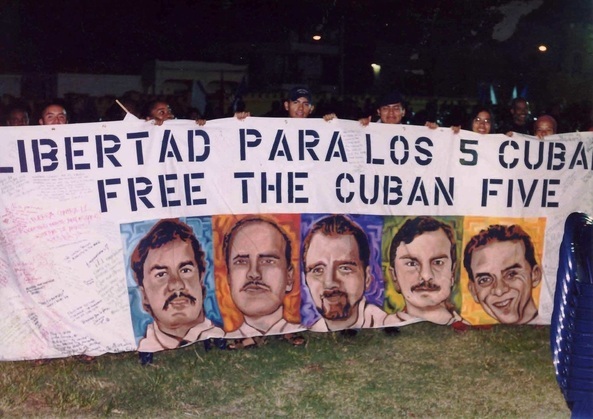 The Banner was gifted to the Cuban Five political prisoner's relatives by the "U.S. Coalition in Solidartiy with Cuba" youth from Turtle Island (U.S.). The Banner and public show of solidarity was broadcast in Cuban National Television.